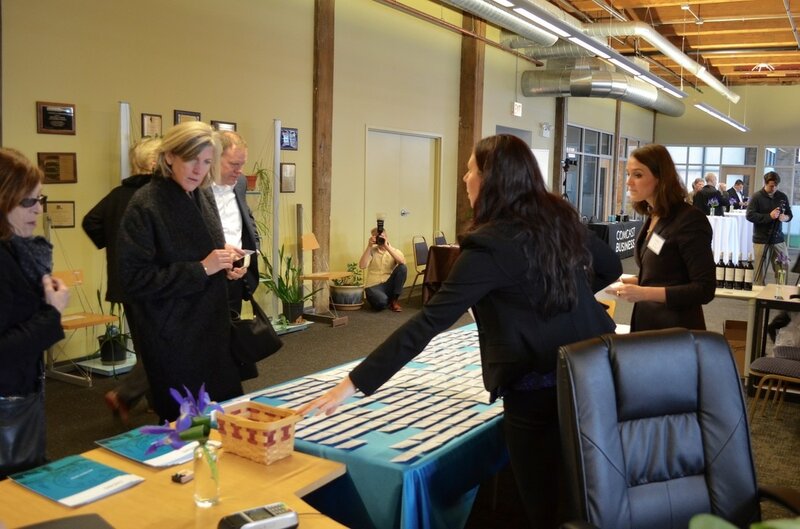 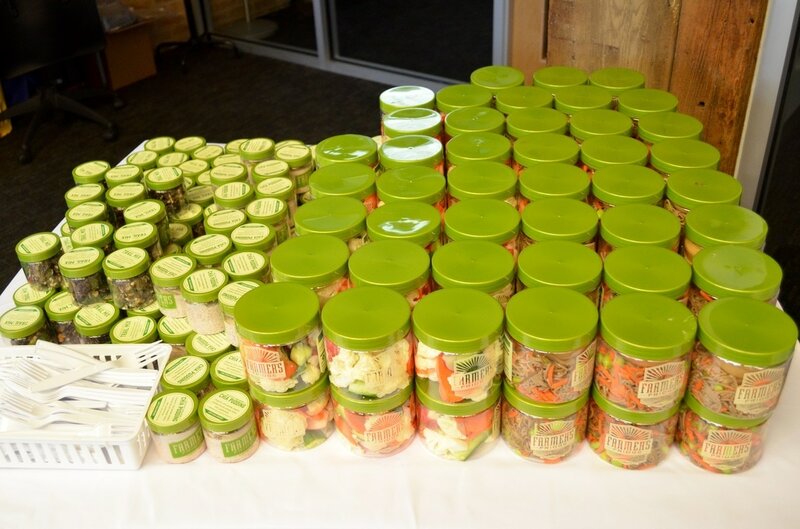 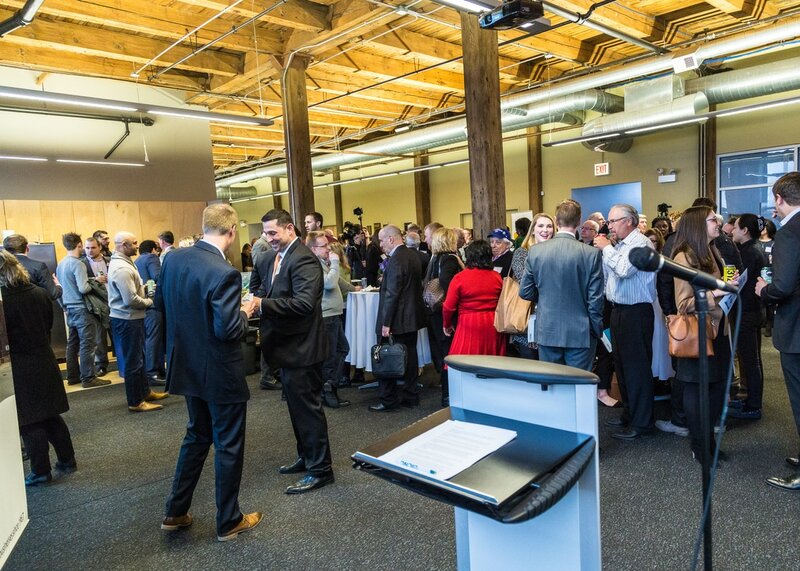 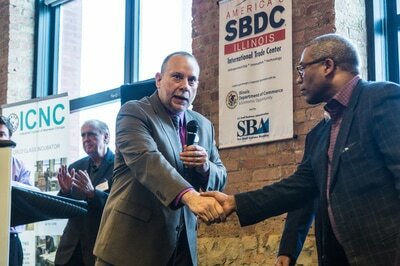 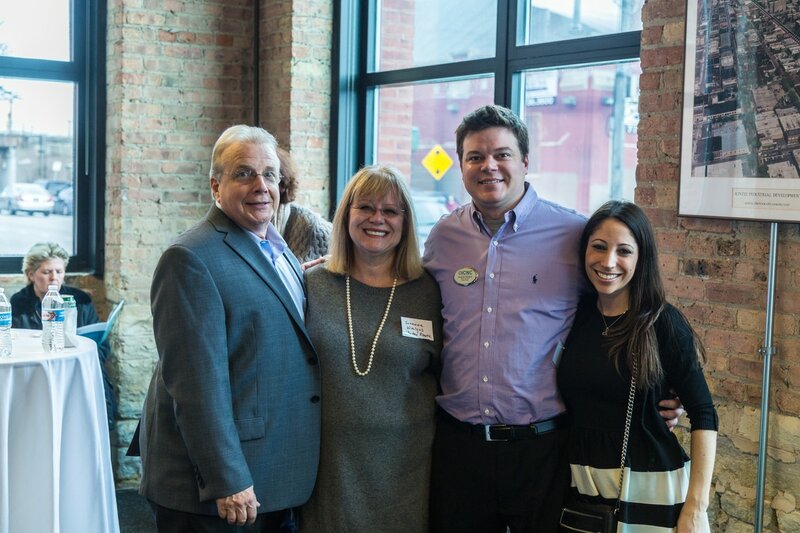 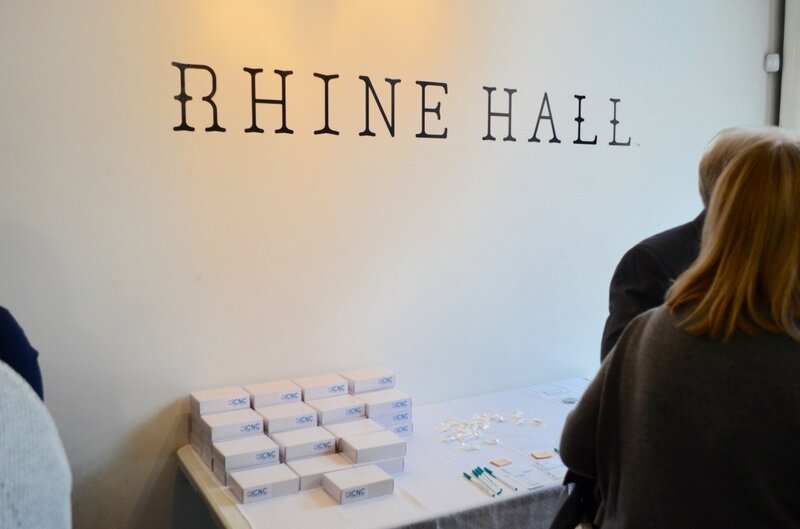 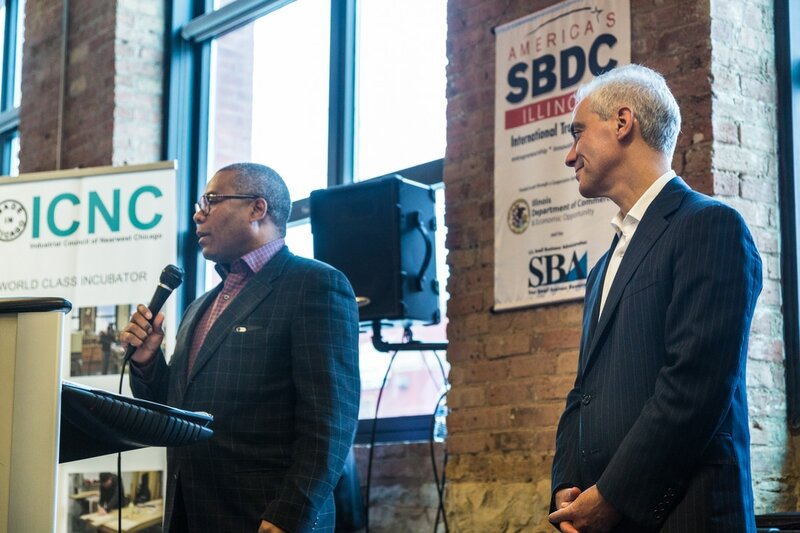 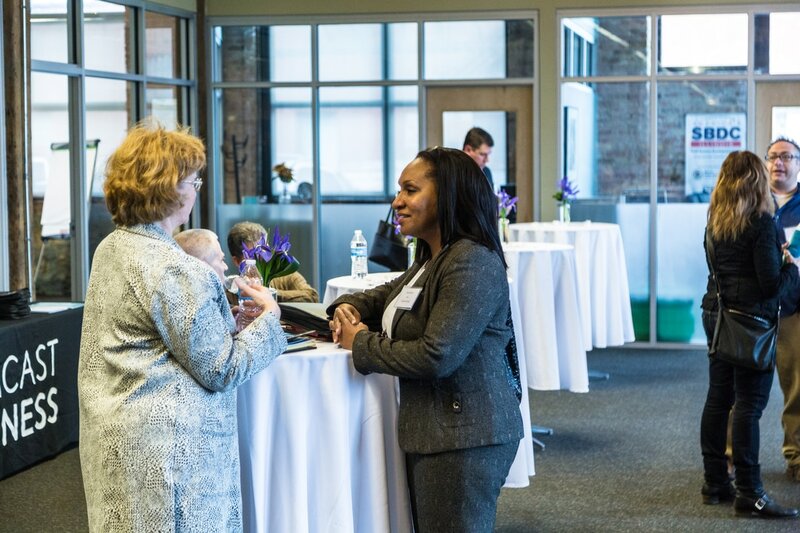 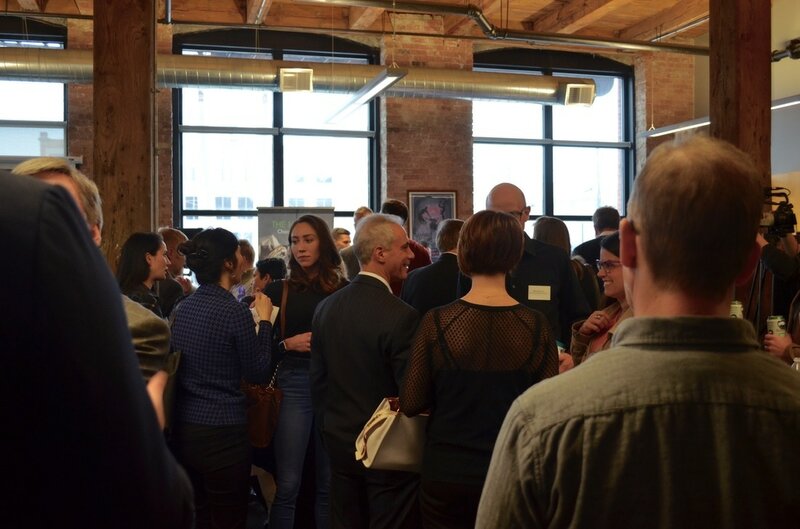 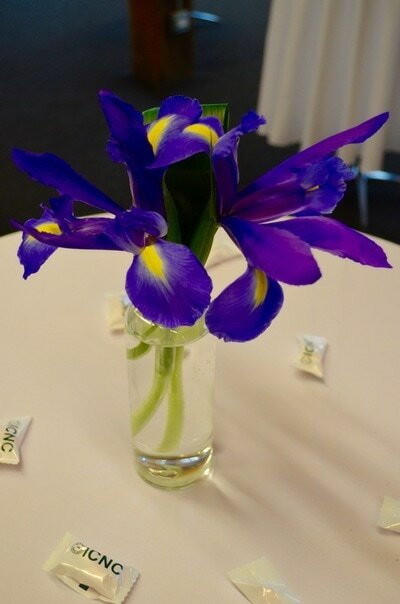 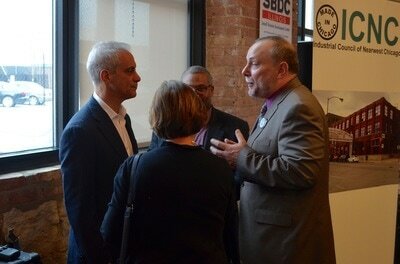 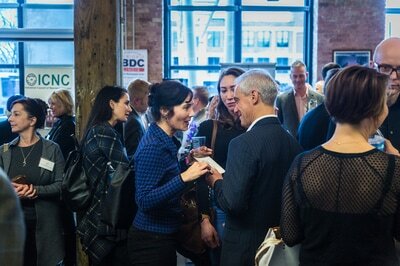 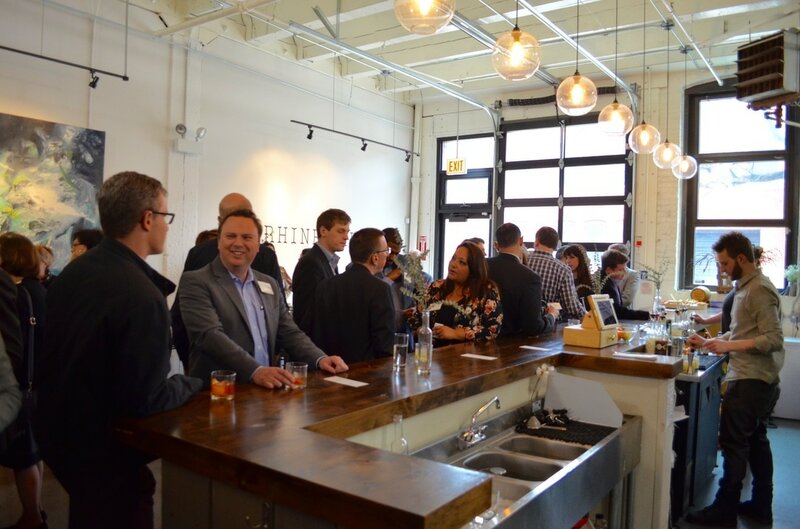 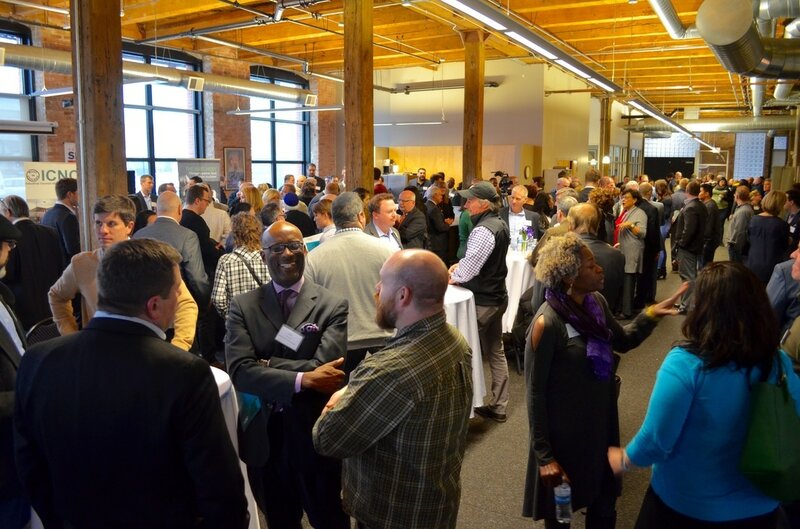 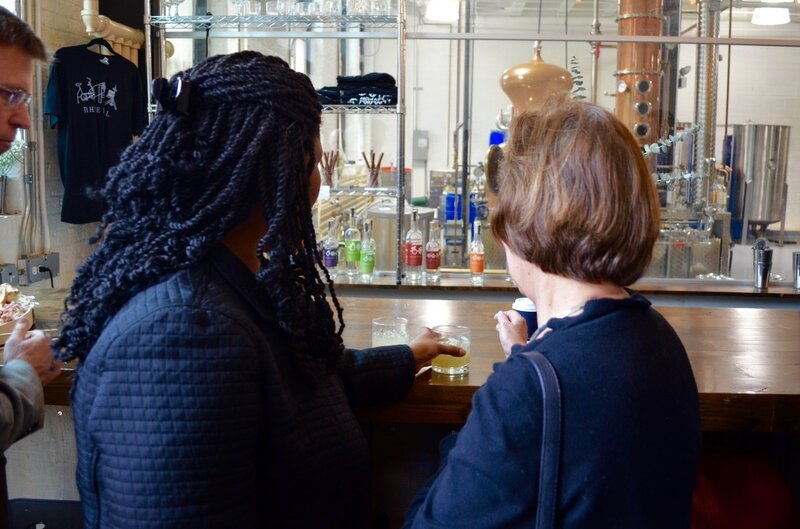 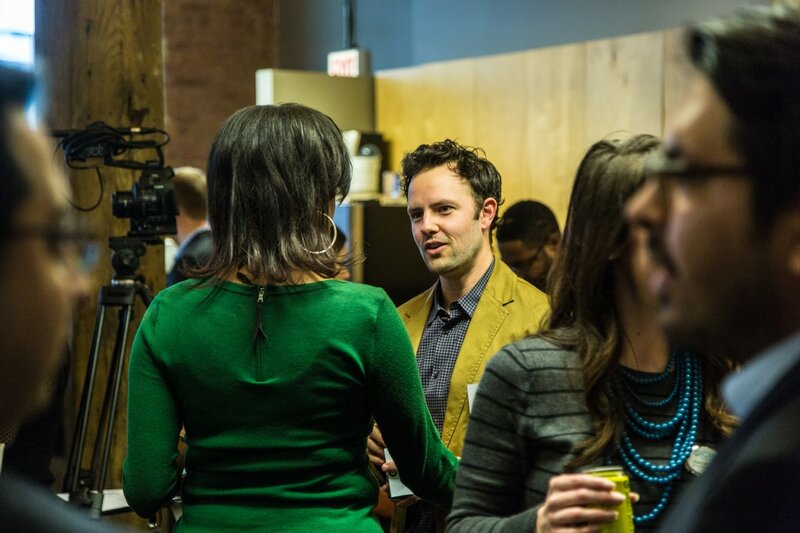 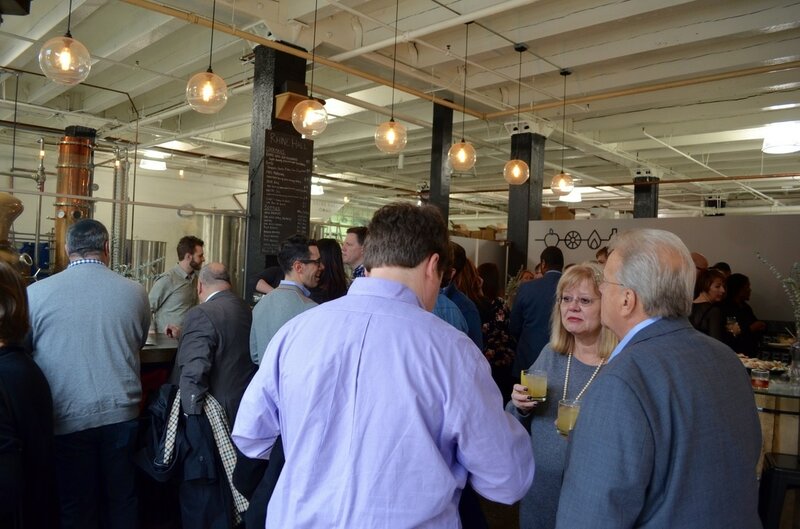 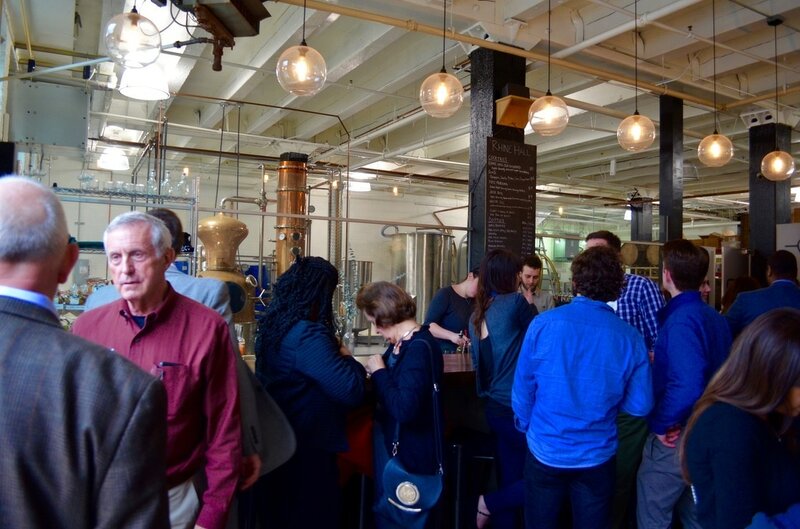 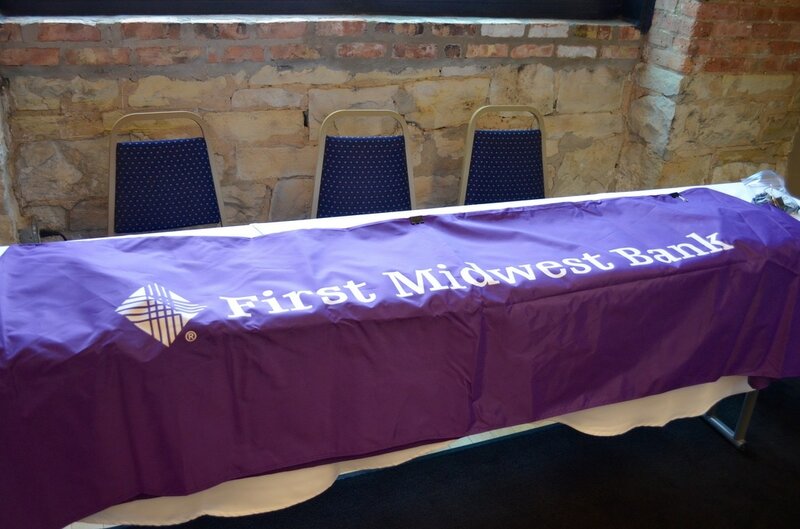 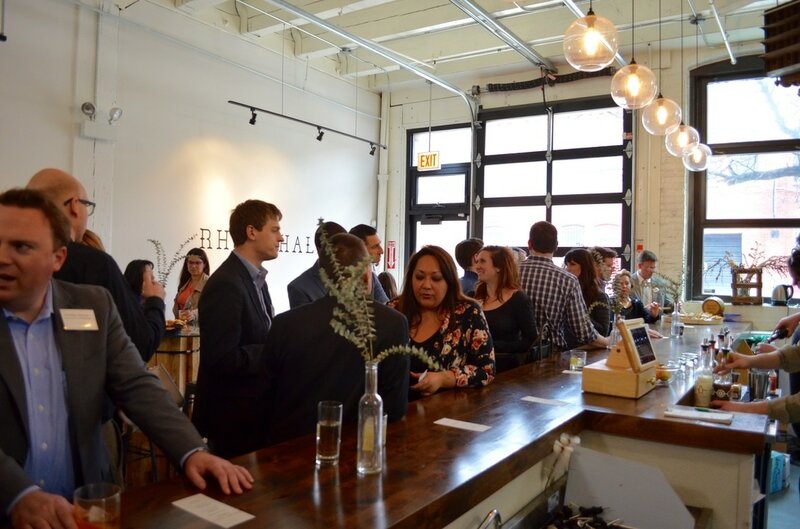 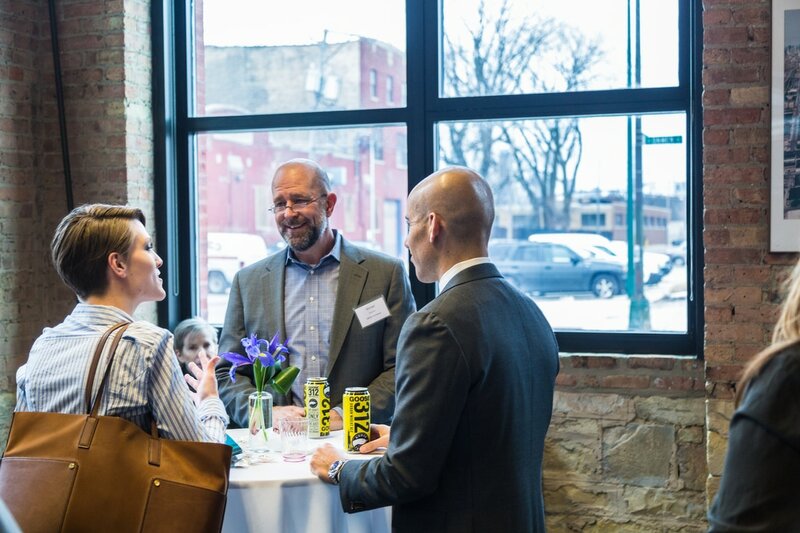 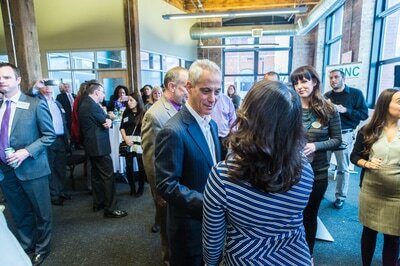 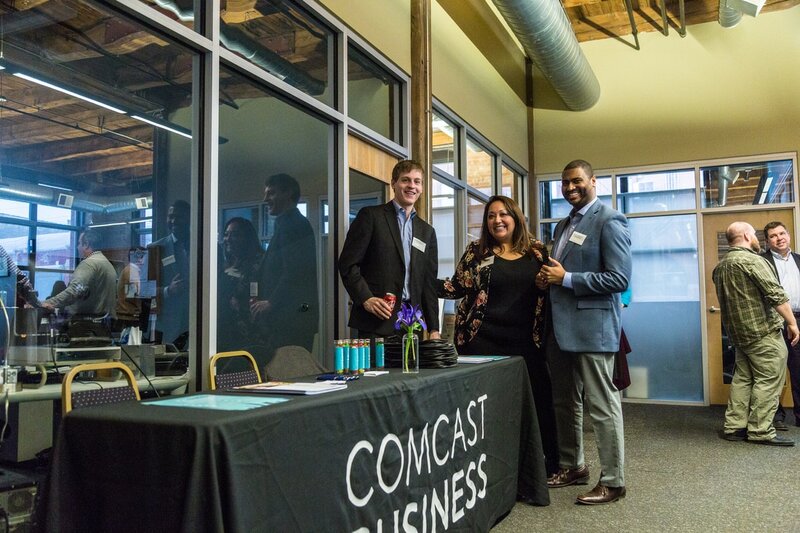 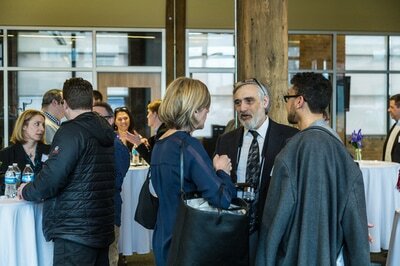 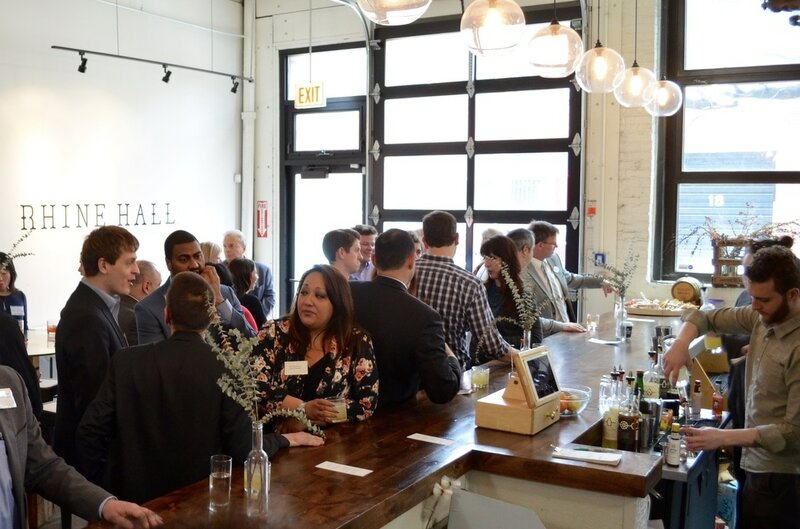 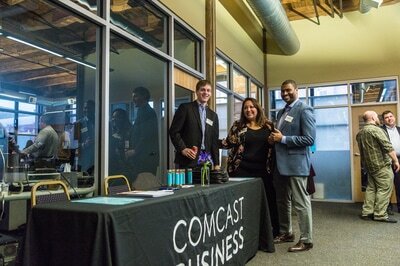 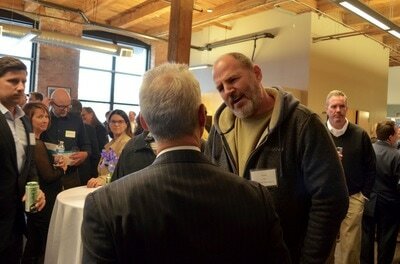 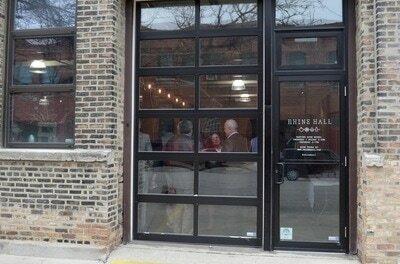 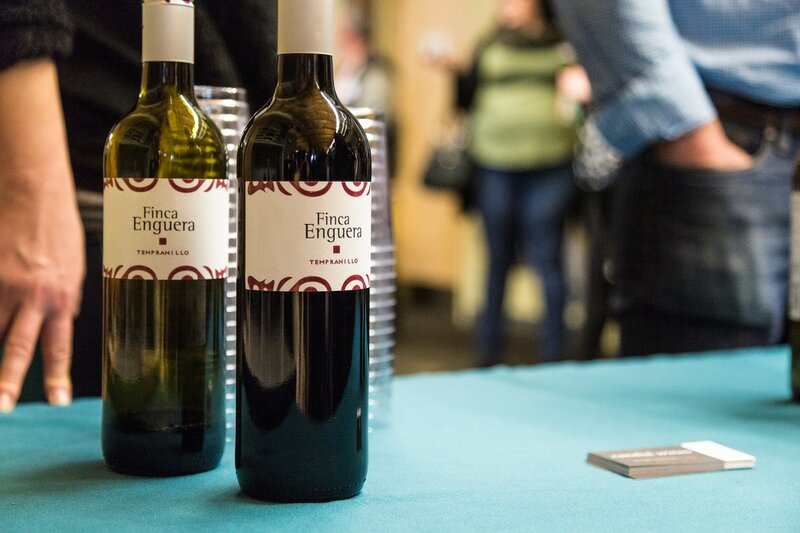 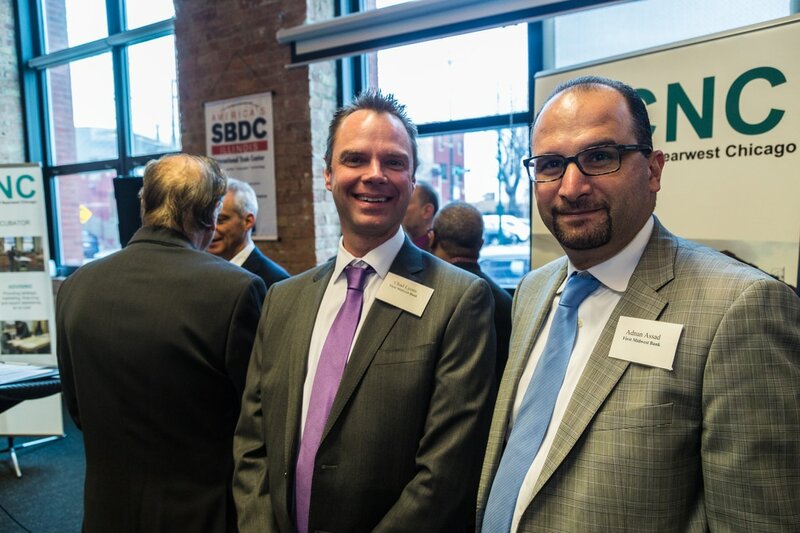 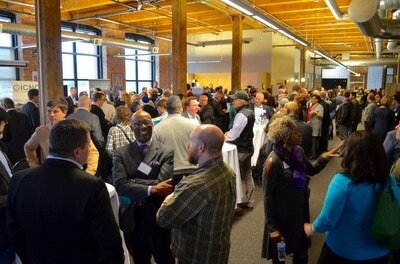 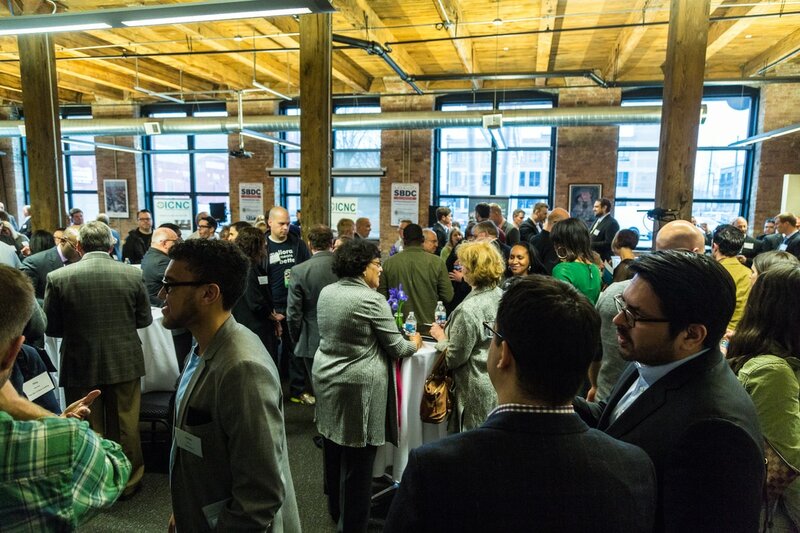 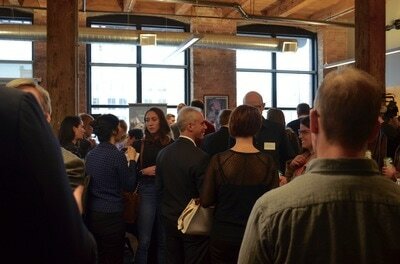 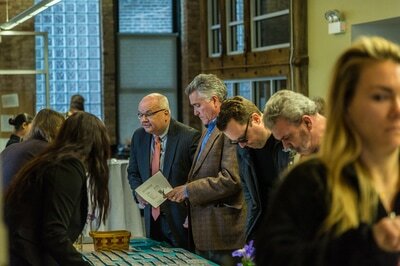 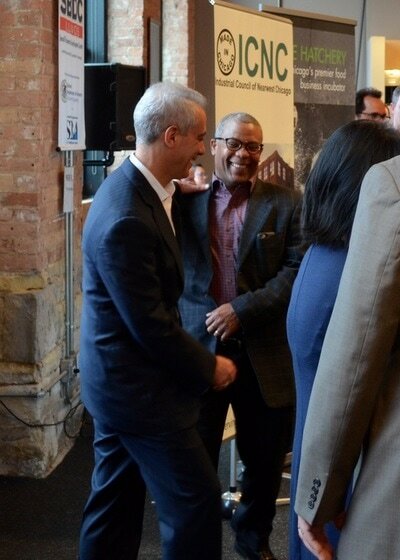 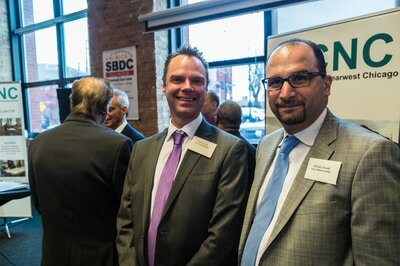 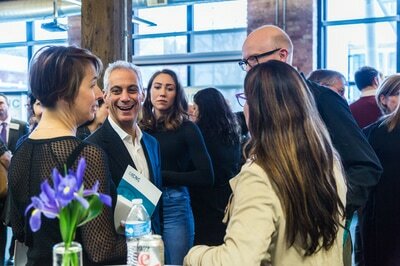 Thank you to our guests, Mayor Rahm Emanuel, Alderman Walter Burnett Jr., sponsors, and in-kind donors who made our Annual Membership Event on March 2nd such a success! 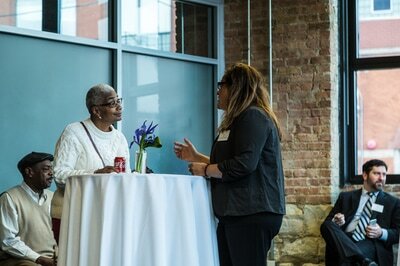 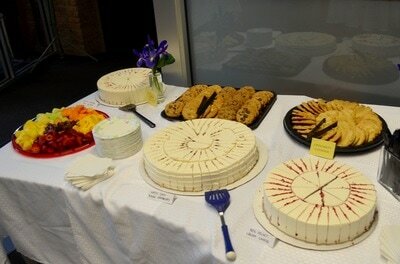 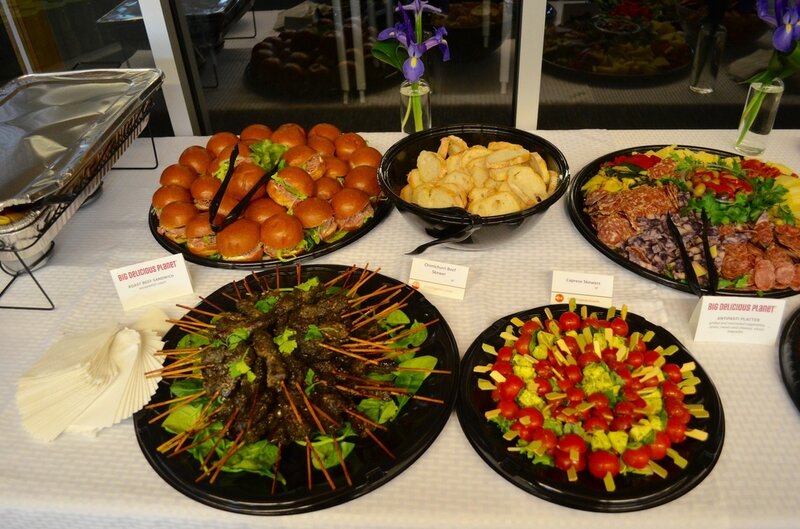 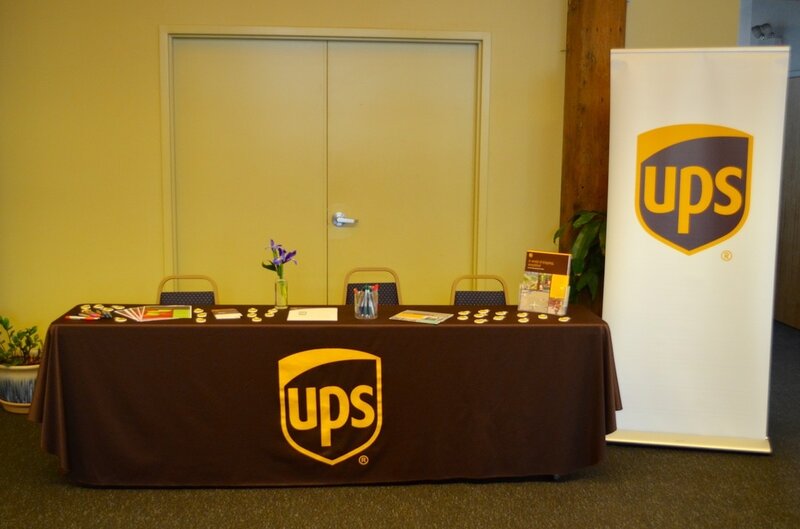 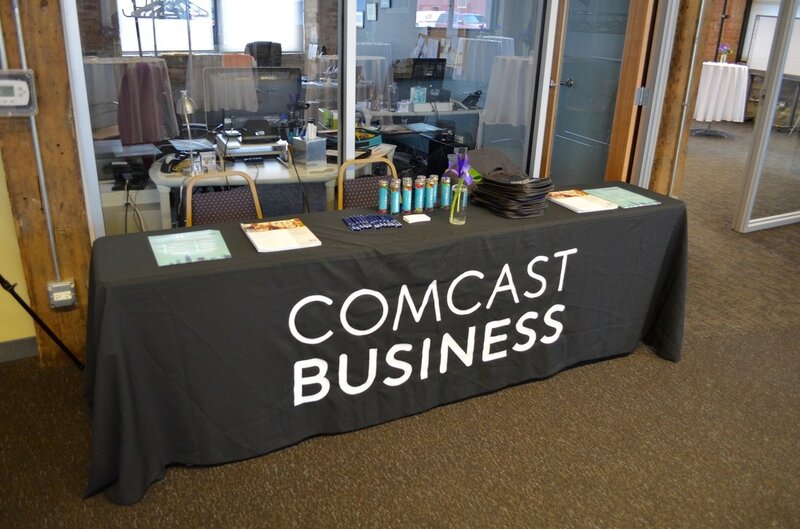 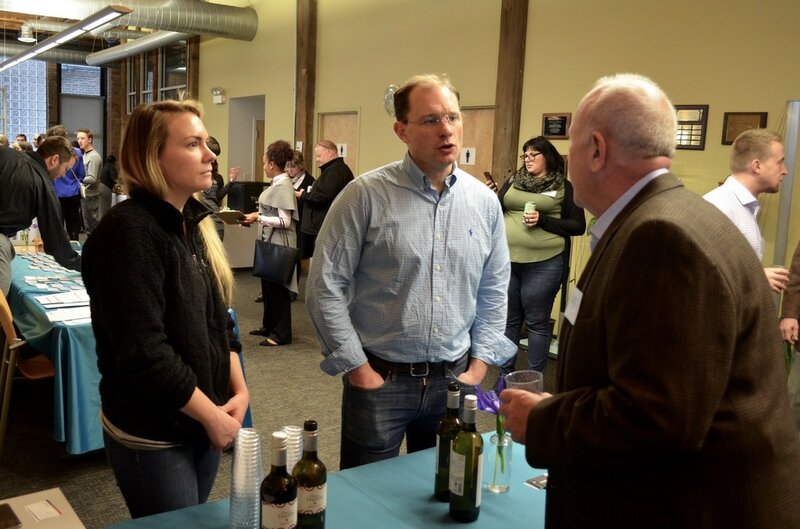 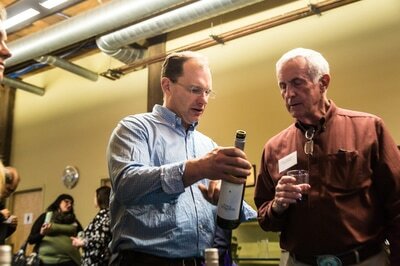 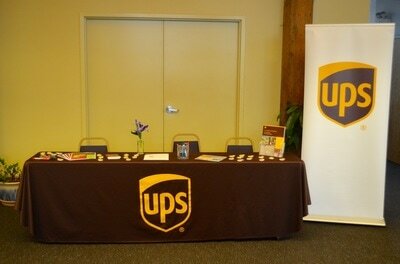 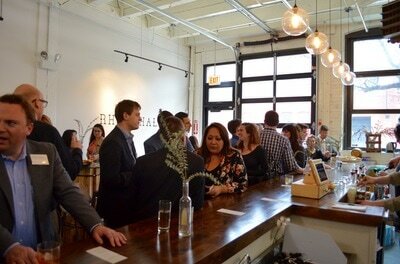 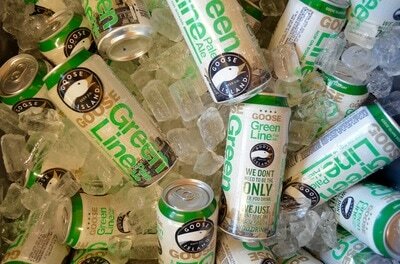 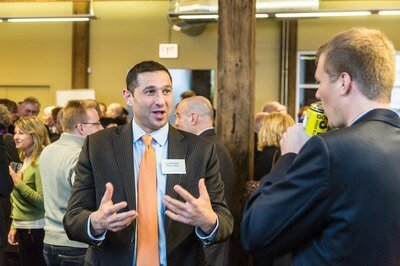 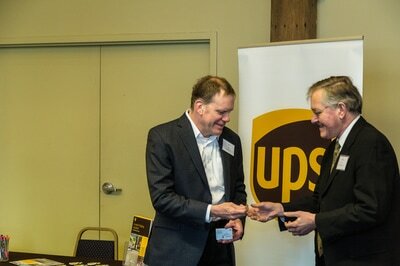 We were able to celebrate our successes from the past year and talk about the exciting things to come in our 50th year. 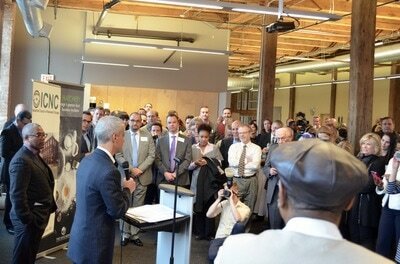 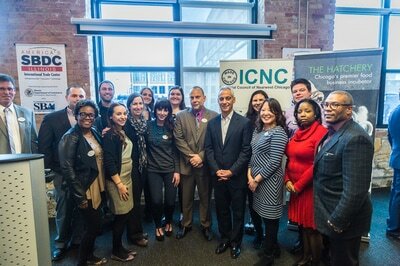 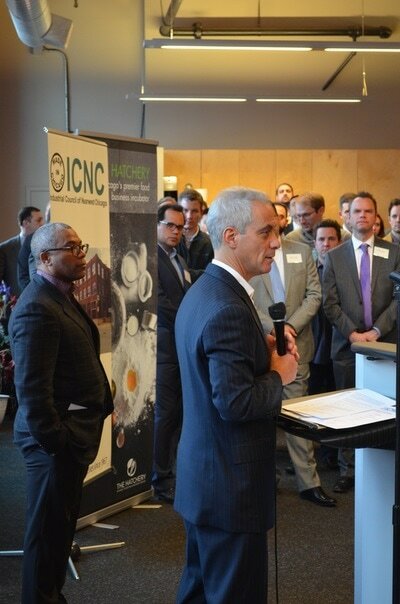 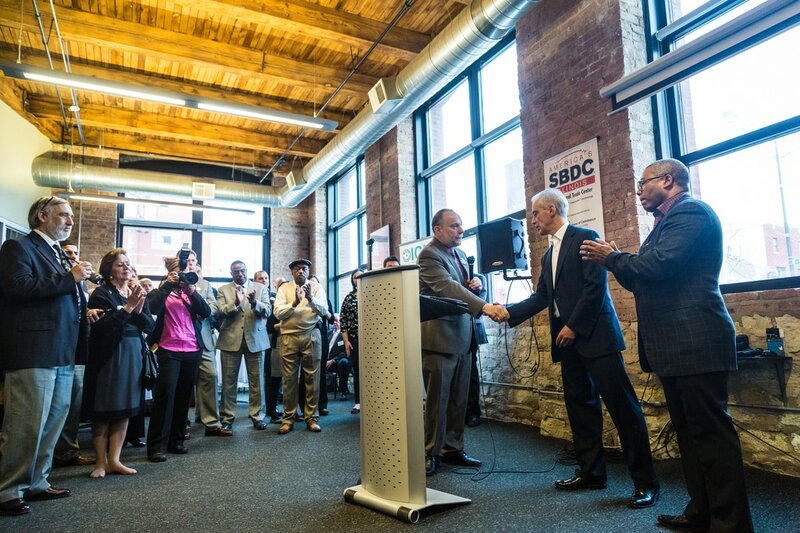 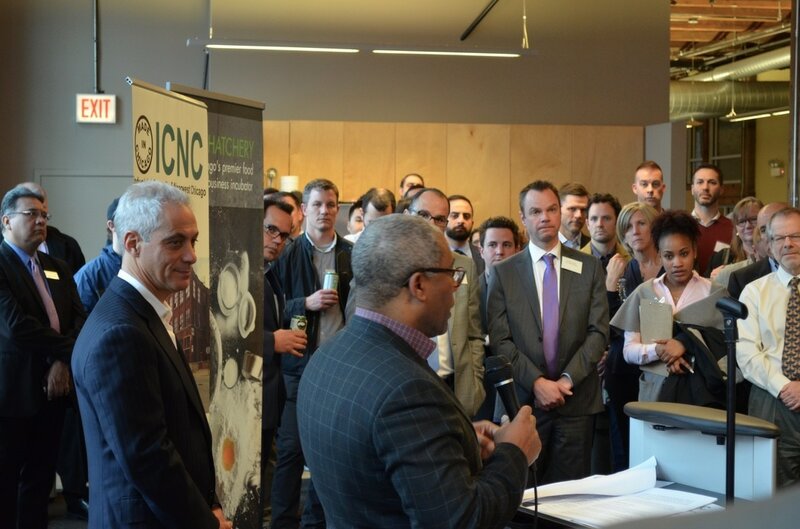 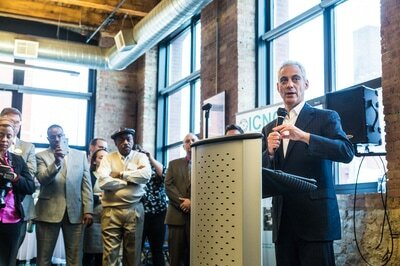 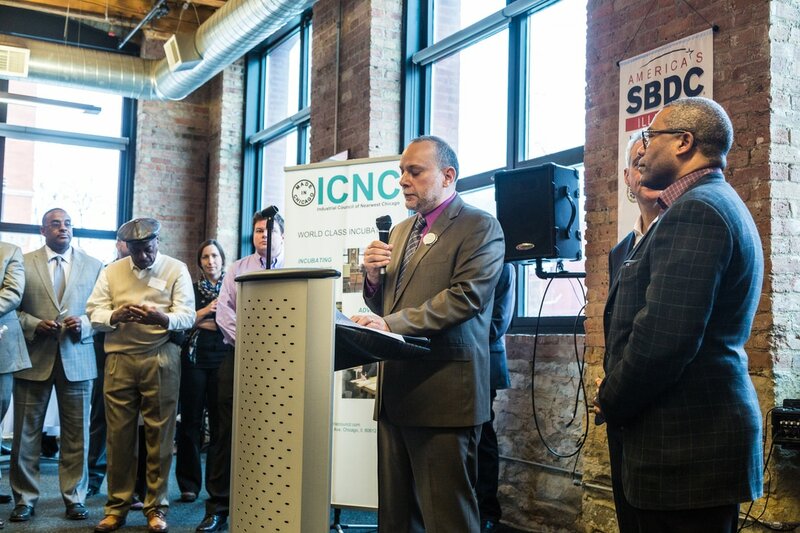 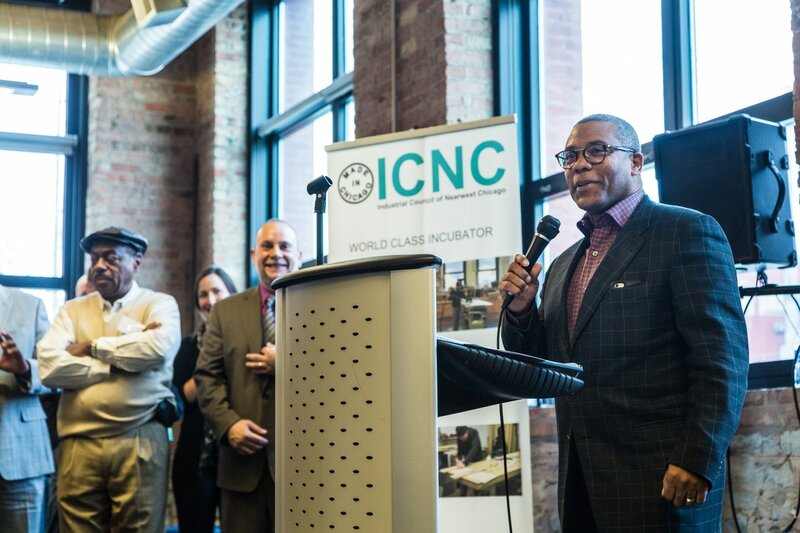 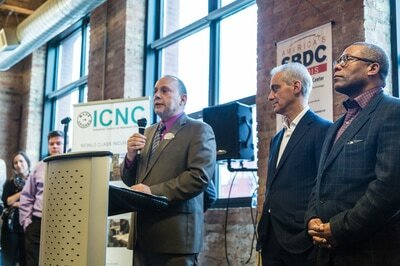 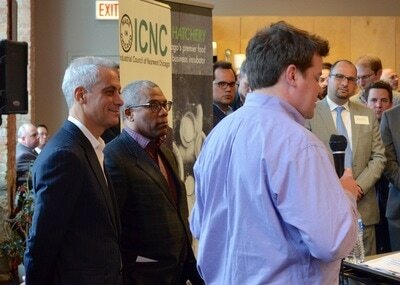 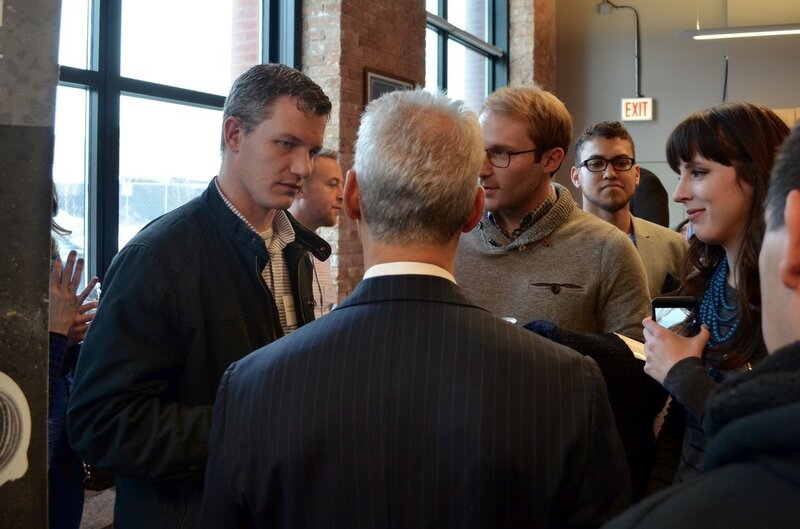 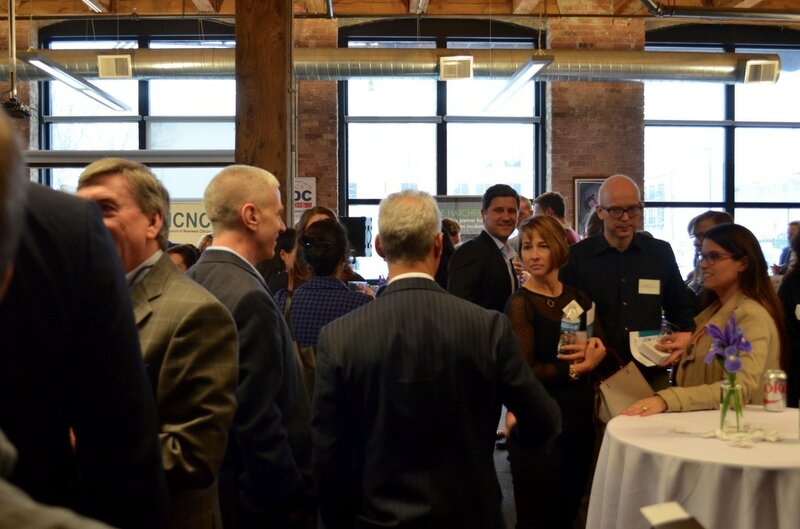 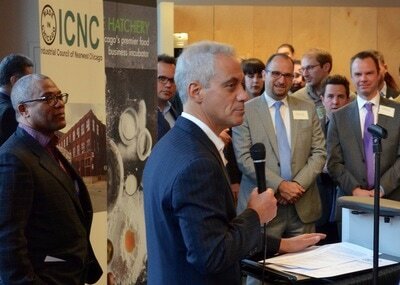 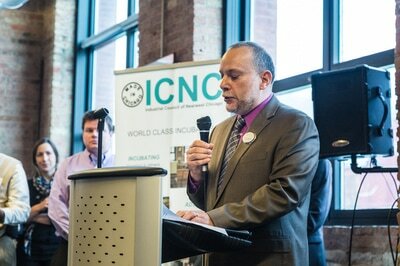 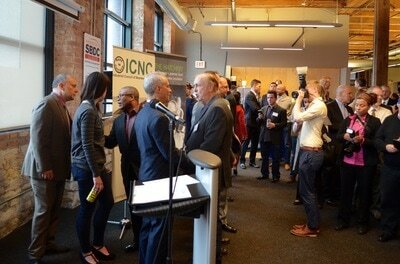 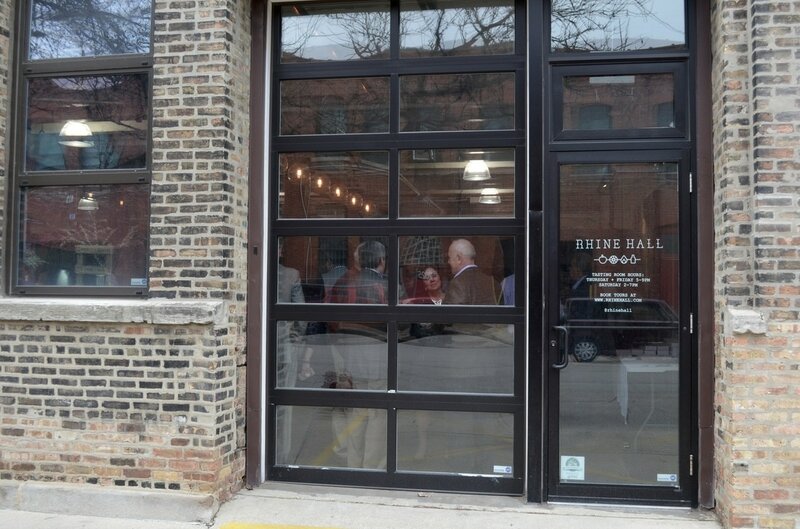 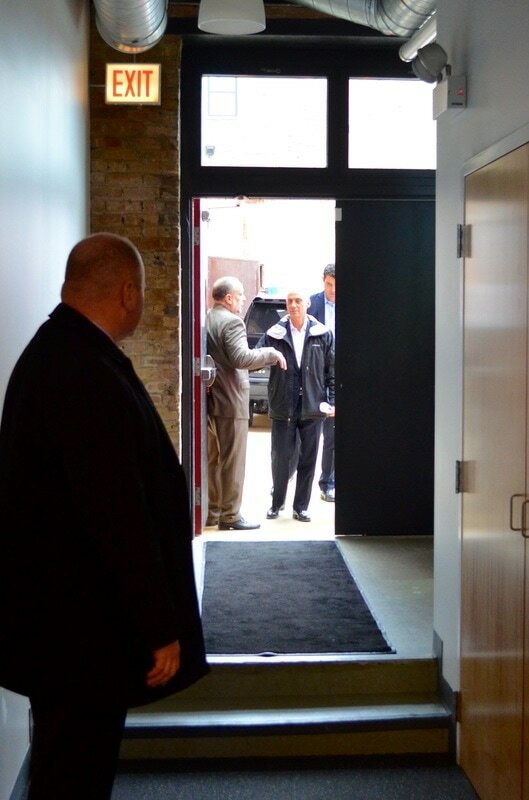 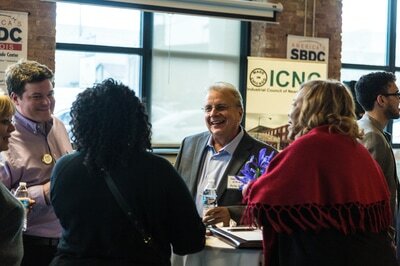 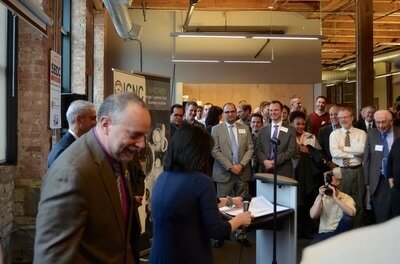 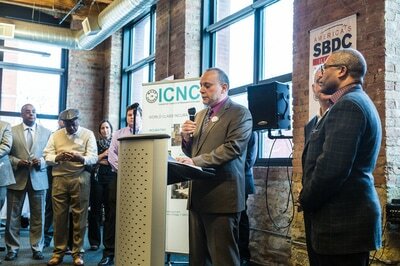 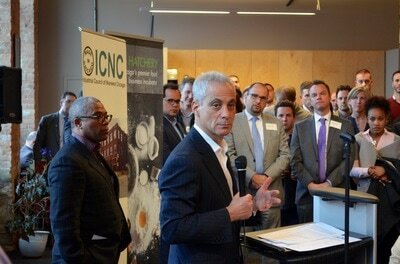 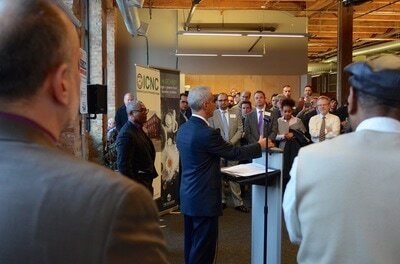 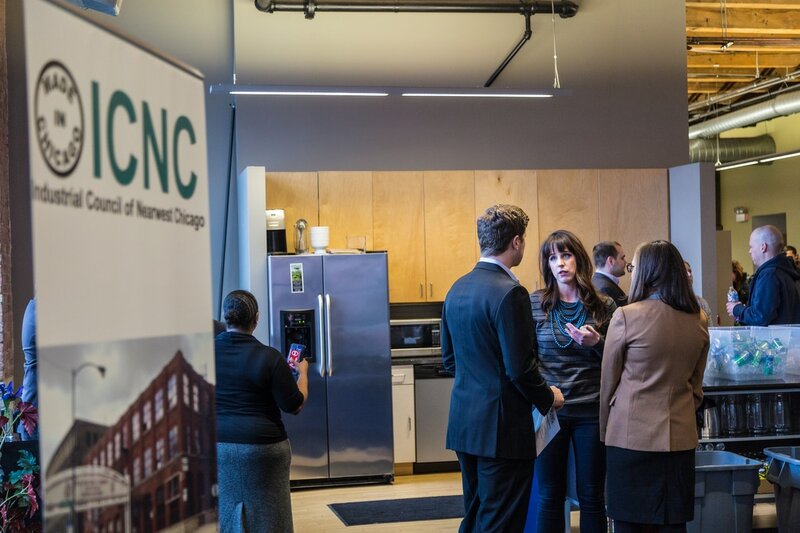 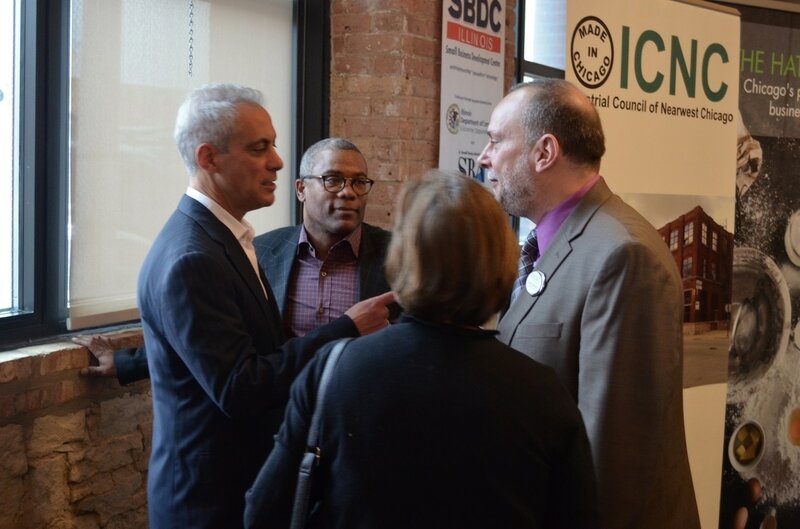 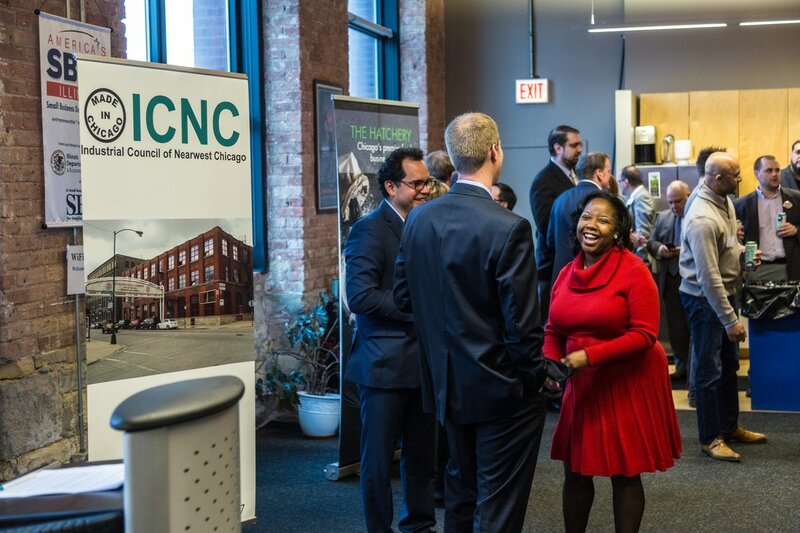 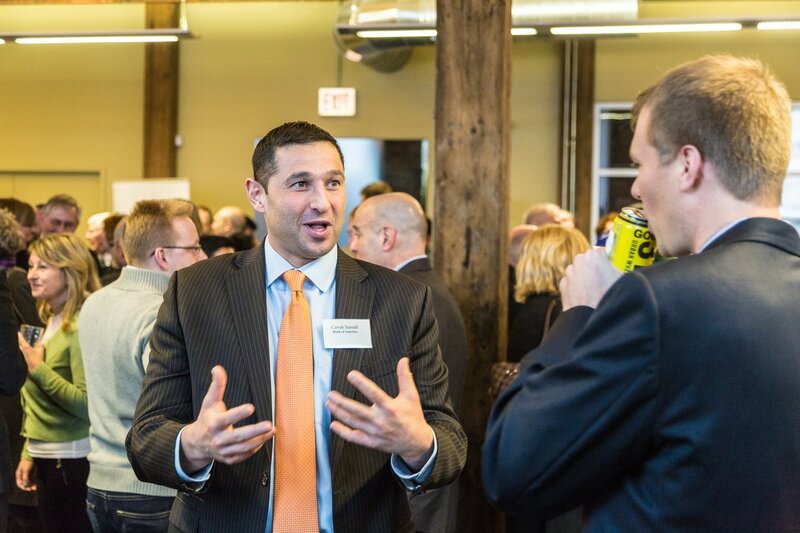 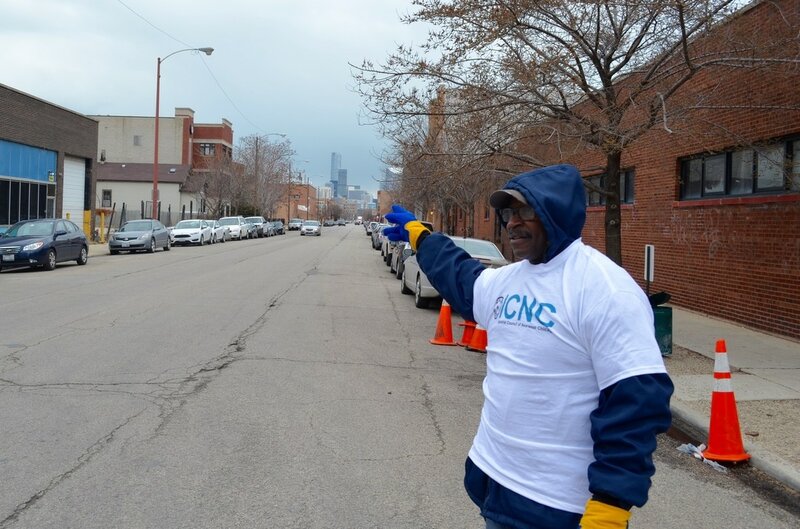 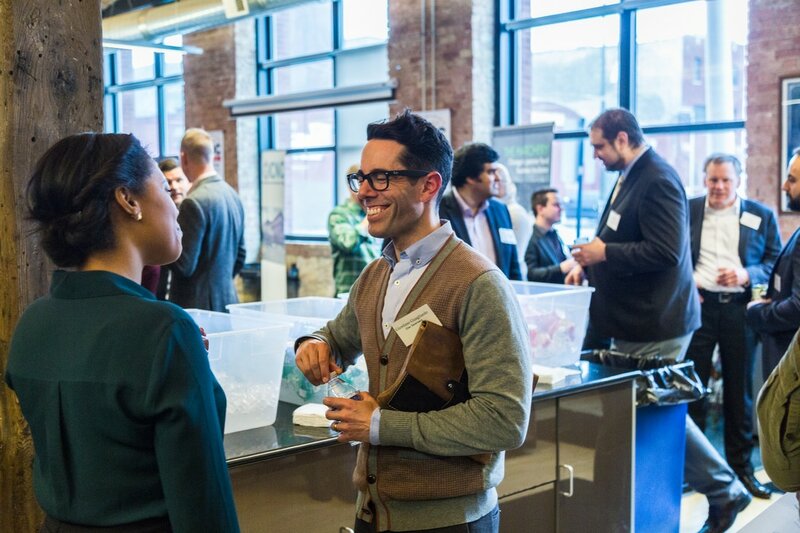 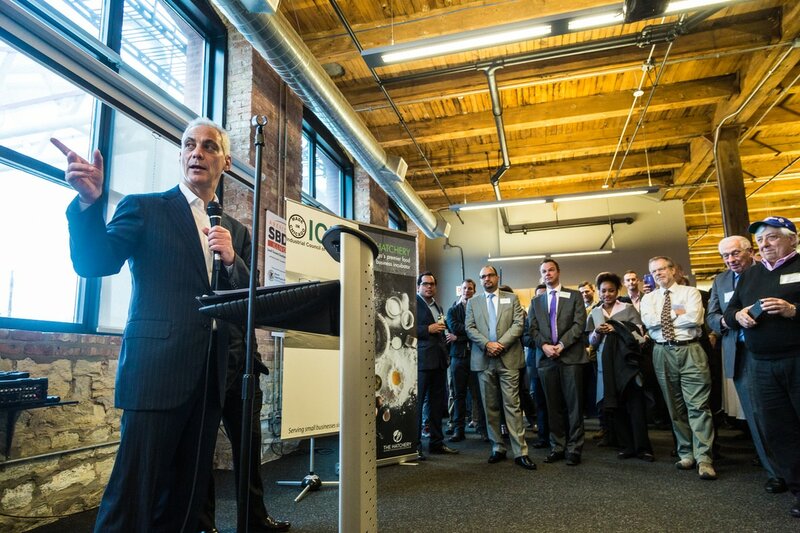 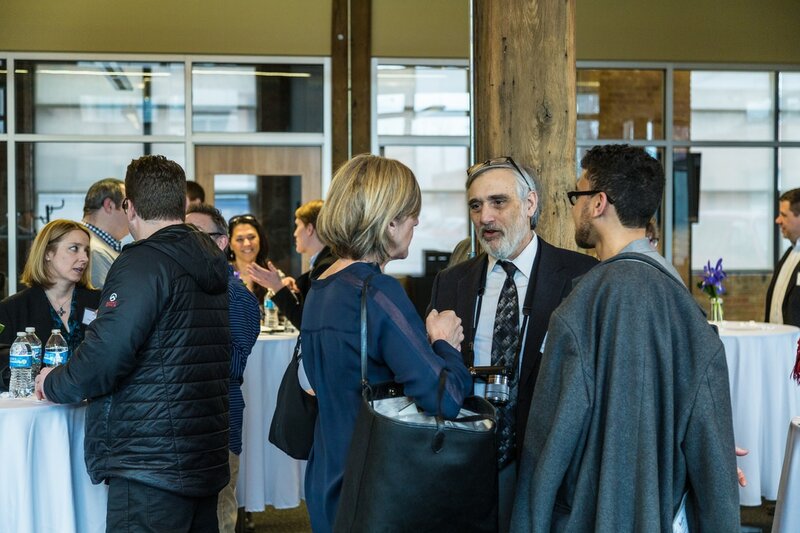 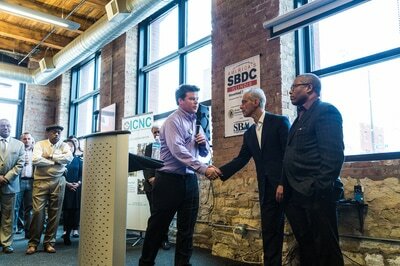 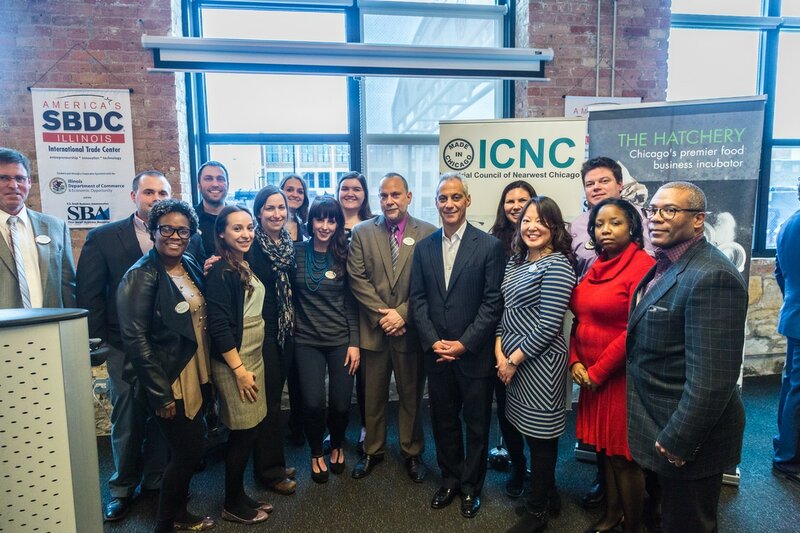 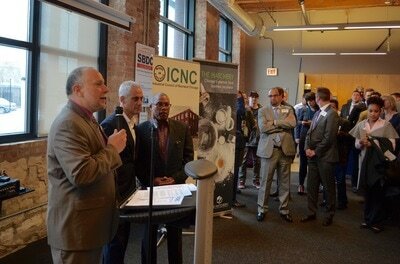 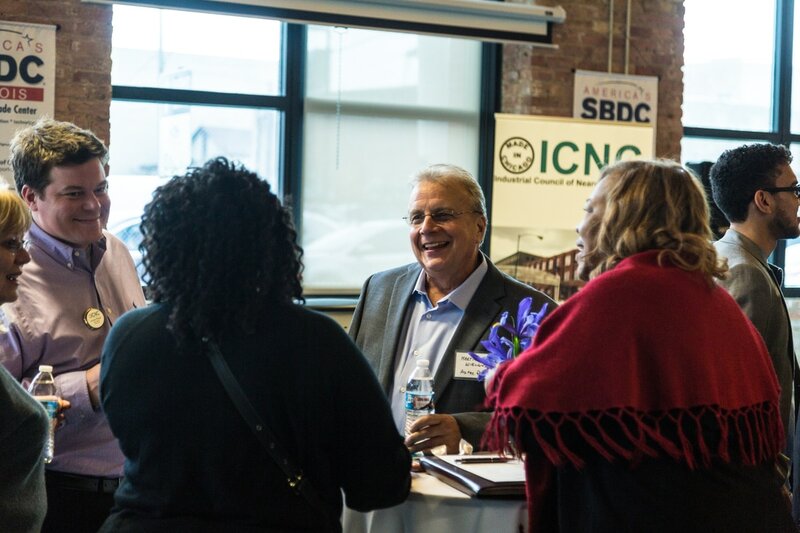 Take a look at these videos of Mayor Rahm Emanuel congratulating and thanking ICNC for their impact on the City of Chicago over the past 50 years and of ICNC Executive Director, Board President, and former and current incubator company owners.